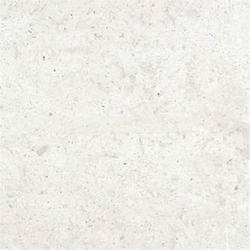 We are a leading Exporter of limestone, kota blue limestone and white limestone from Jaipur, India. We are leading exports of Kota Blue Limestone. 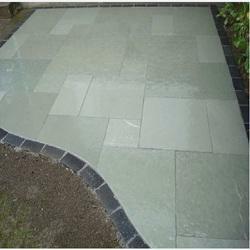 All Standard sizes available of kota blue limestone. We Yashoda Mica & Mining Pvt. ltd. jaipur, Rajasthan, Based Unit. We Offer Indian White Limestone at a Affordable Price We are prominent Exporter, Manufacturer, Supplier, Trading Company of White Limestone in Jaipur, Rajasthan, India. 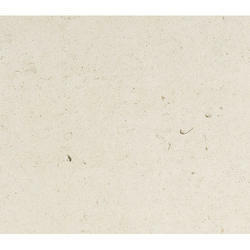 we are leading exporters of White Limestone .